Such a date, in the middle of summer blockbuster season, seems to indicate that they have faith that the crowds will be there come opening day. This also places it smack in the middle of the next Bourne movie and the third installment of the Planet of the Apes reboots, both of which should provide stiff competition. 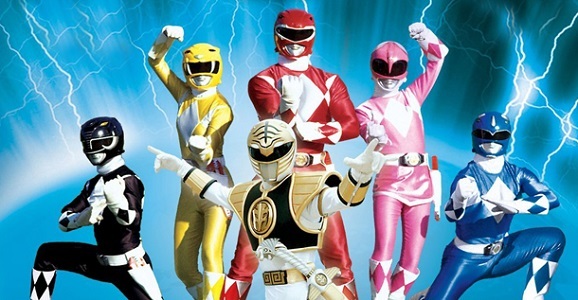 To increase their chances, Power Rangers has enlisted X-Men: First Class writers Ashley Miller and Zack Stentz to write the script. It will be curious to see if they go more serious, or if they’ll stick to the campy nature of the source material and aim for a younger audience. 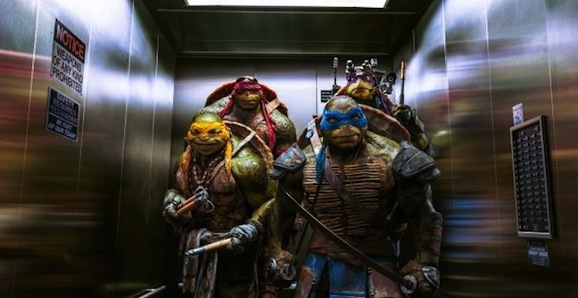 Jonathan Liebesman’s Teenage Mutant Ninja Turtles reboot hit bigger at the box office than almost anyone expected, despite generally terrible reviews. Paramount Pictures and Nickelodeon wasted no time green lighting Turtles 2, and have now scheduled the sequel for June 3, 2016, yet another prime time spot. Given the $64 million opening weekend, such a position is no surprise to most people. There’s no word on whether or not Liebesman will return for the follow up—but don’t worry, producer Michael Bay is already on board—but when he talked about potential plots the other day, it definitely sounds like he thinks he involved, at least in some capacity. If he’s correct, there is the possibility that the Heroes in a Half Shell could venture into the mysterious Dimension X—lets hope they leave Megan Fox’s April O’Neil there—which figures prominently in the extant mythology of the franchise. They damn well better bring Rocksteady and Bebop along for the ride as well. 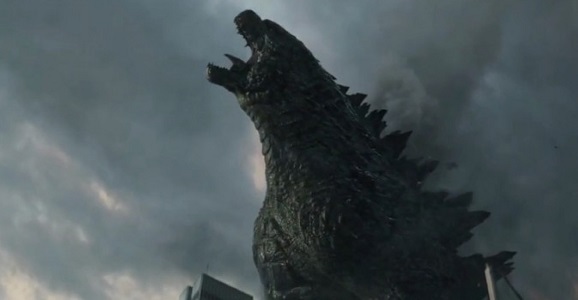 And a little farther in the future, Gareth Edwards and Godzilla 2 will stomp through movie theaters again on June 8, 2018. The Legendary Pictures offering becomes the first film to plant its flag in this particular date. Edwards has a busy, but exciting, schedule over the coming years. Not only is he going to direct the sequel to his massively popular King of the Monsters reboot (he’s also attached to Godzilla 3), but he’s also been tapped to helm the first stand-alone Star Wars spinoff, which will focus on fan-favorite bounty hunter Boba Fett. That film is slated to be released sometime in 2016.